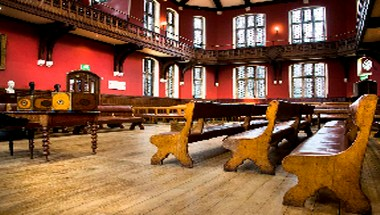 The Oxford Union is a unique place, at the heart of Oxford. 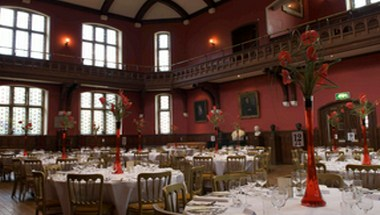 The Union is the world's most prestigious debating society, with an unparalleled reputation for bringing international guests and speakers to Oxford. The Union has rooms for every purpose. 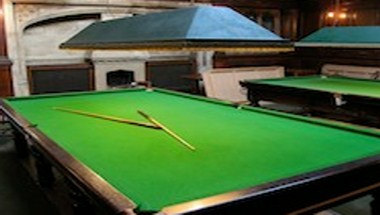 The Goodman Library, the Macmillan Room, the Gladstone Room and the Debating Chamber are available for hire for various events mostly wedding receptions, debates, conferences and seminars, exhibitions and fairs etc.